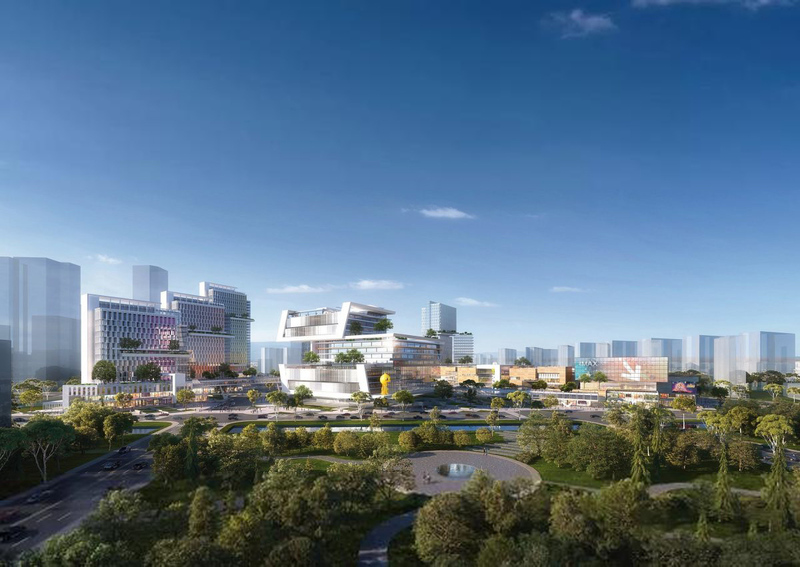 Alibaba launched the international design competition for this major project in March 2018 with Benoy eventually appointed as the winner of the highly-contested design bid. 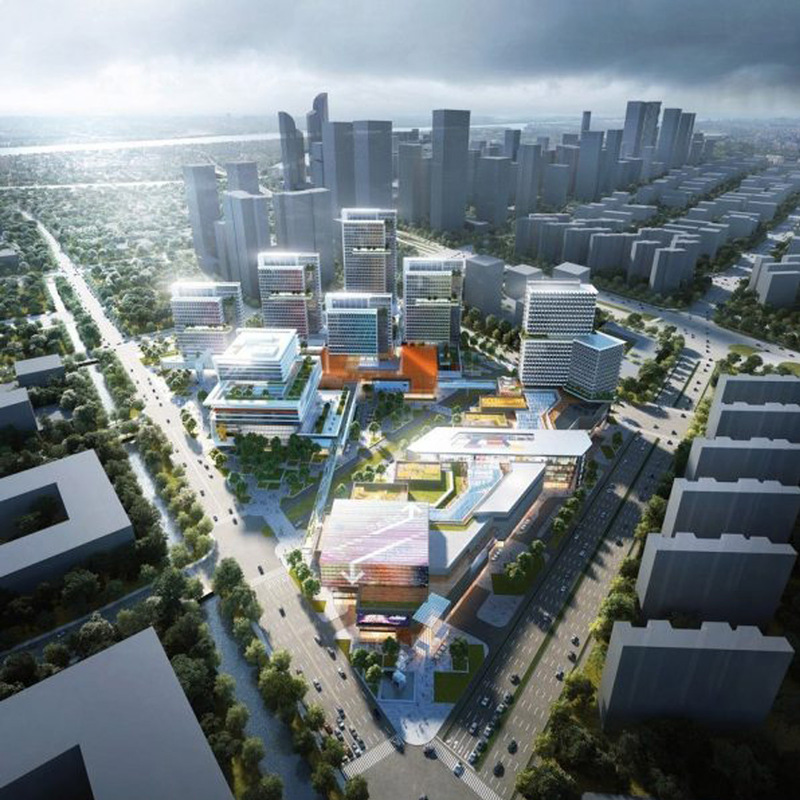 The Alibaba Jiangsu Headquarters is a major mixed-used development with a total investment value of over eight billion yuan. 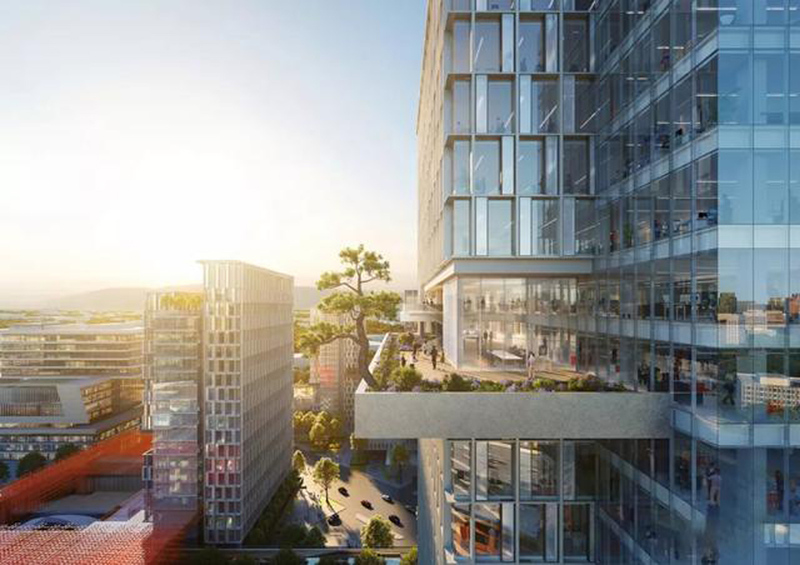 Covering a construction area of 850,000m2, the scheme will accommodate approximately 30,000 people once complete. 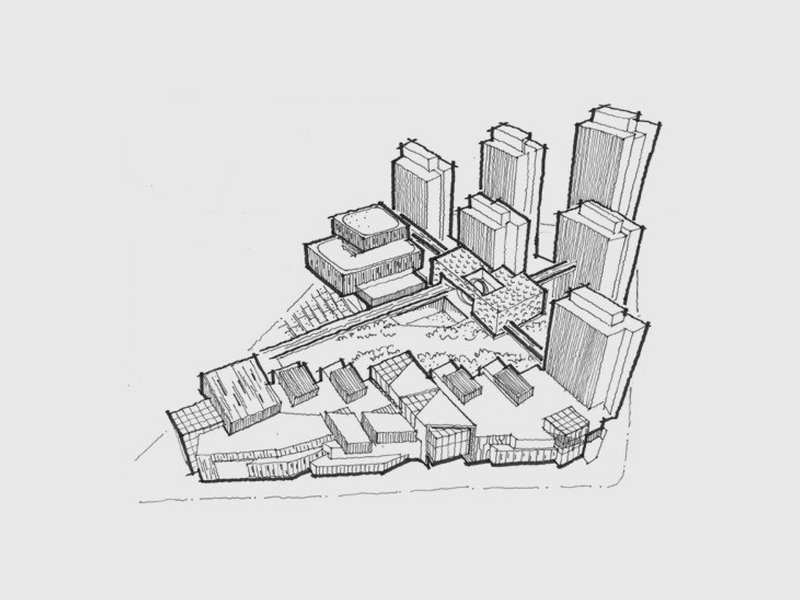 The first phase of the development is due complete in 2023. 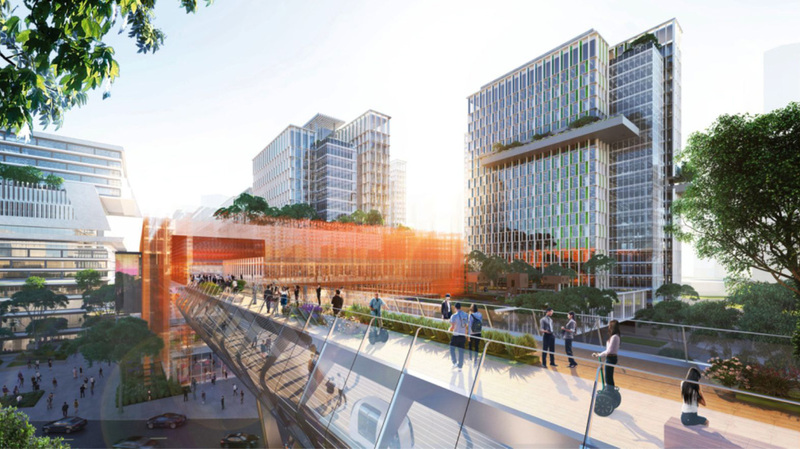 The project is situated in Jianye Hexi in Nanjing, sits adjacent to the Metro Line 7 and the Ninghe Intercity Line Transfer Station. 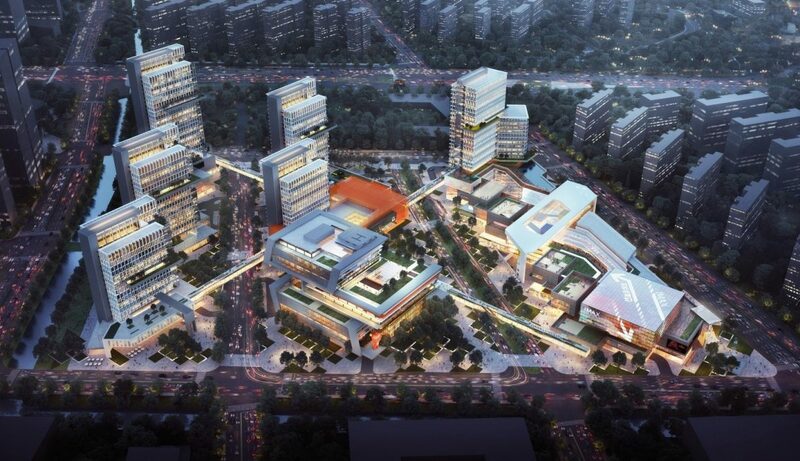 The Alibaba Jiangsu Headquarters will deliver an internet industry community based on the concept of smart architecture and strongly support Alibaba’s localisation and industrial chain development plans. 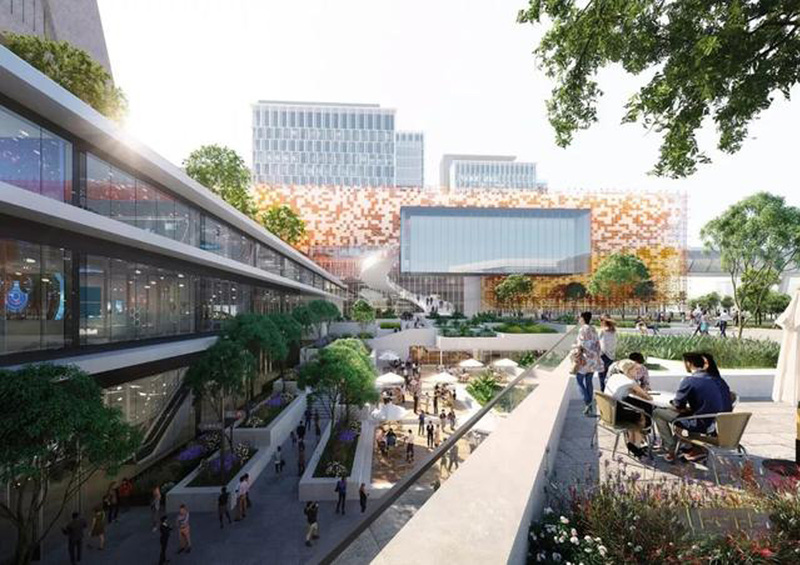 The development is set to become an interactive gathering destination for the leading e-commerce giant and a showcase of the offline experience Alibaba’s innovative businesses can offer.